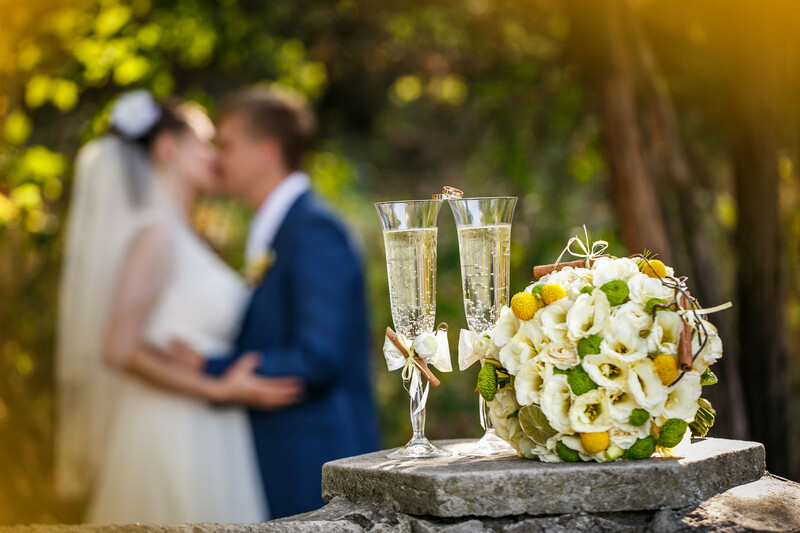 Choose one of Dunedin’s top restaurants in a supremely beautiful setting for your special day. 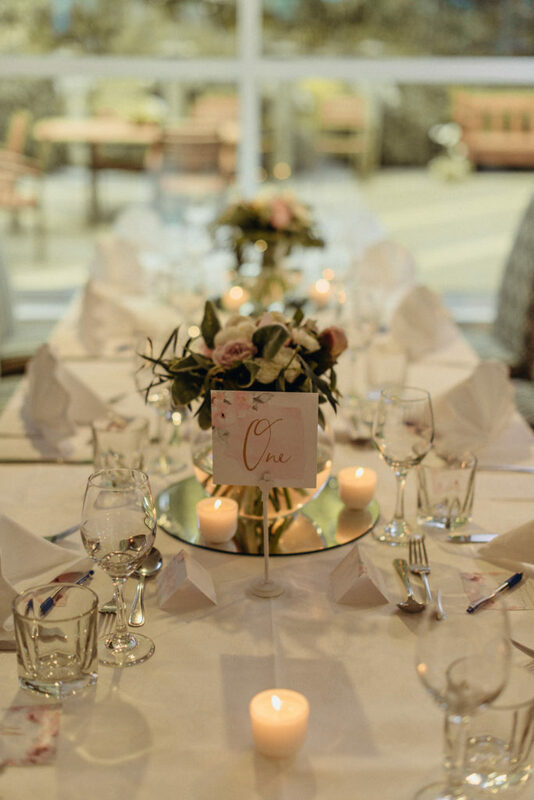 Enjoy the gorgeous ambiance and tranquil environment that Glenfalloch offers and the superb food that will delight your senses and have your guests raving. 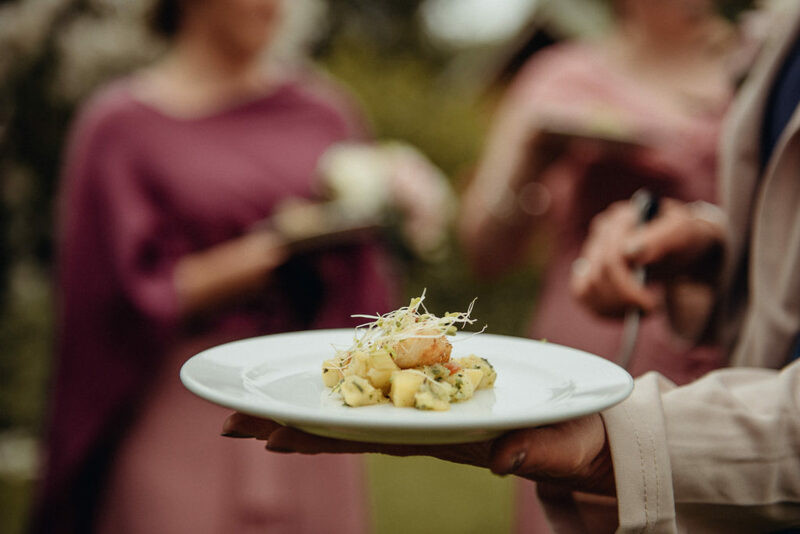 Glenfalloch has seasonal menu choices to suit your needs and our staff will work with you to help choose the perfect menu to make your special day memorable and unforgettable. To Melanie and your team. “What a great night and a thank you to your staff for making everyone so welcome. We received wonderful comments on the venue, food and staff – WELL DONE!”. kind regards Lindsey & Ian, Otago Seniors Tennis.